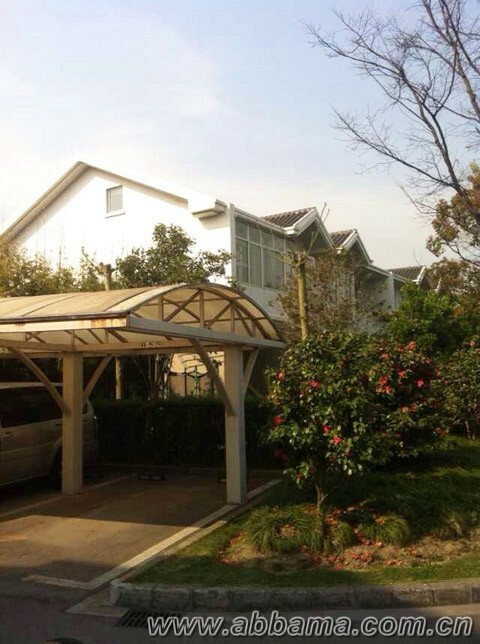 Lane 418, East JinXiu Road,Mingyue Road, Pudong, Shanghai.3 minutes drive to Carrefour Jingqiao , B&Q Dulwich College and Concordia International School.10 minutes drive to Line 2 Shanghai Science and Technology Museum . 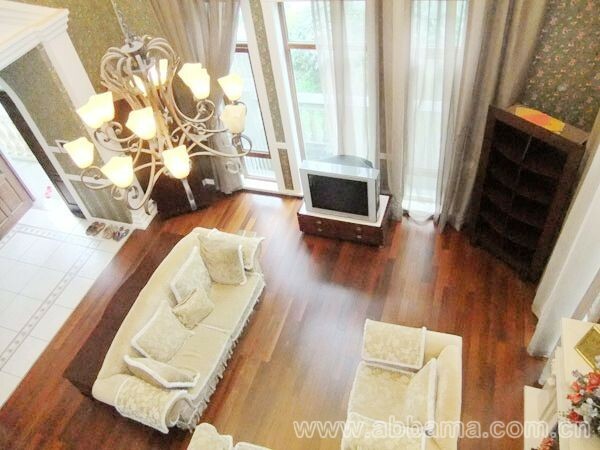 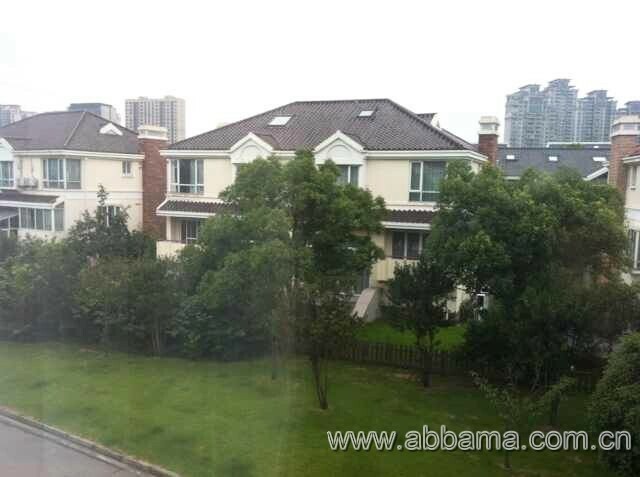 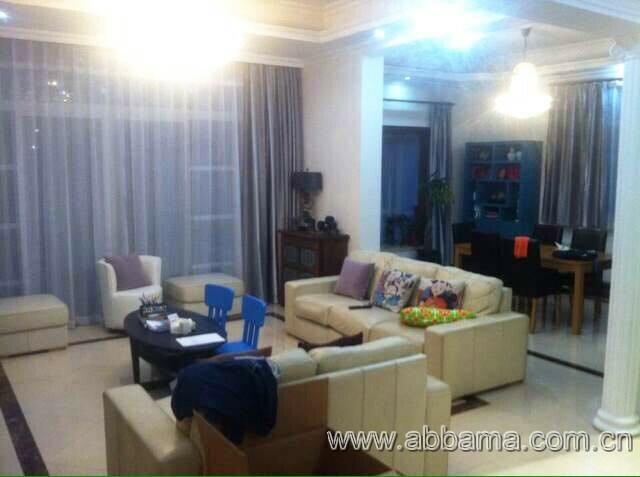 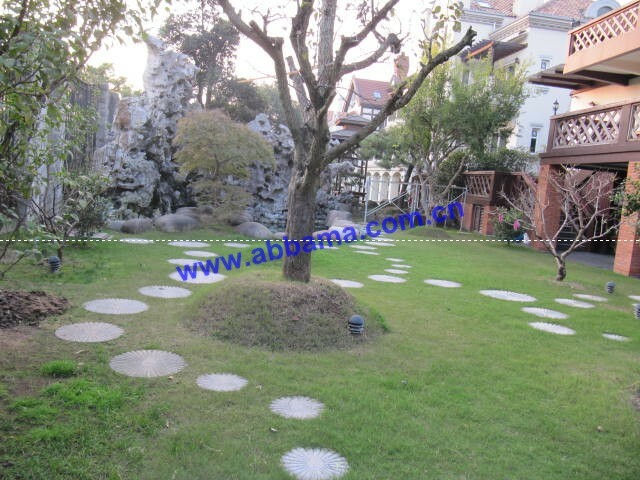 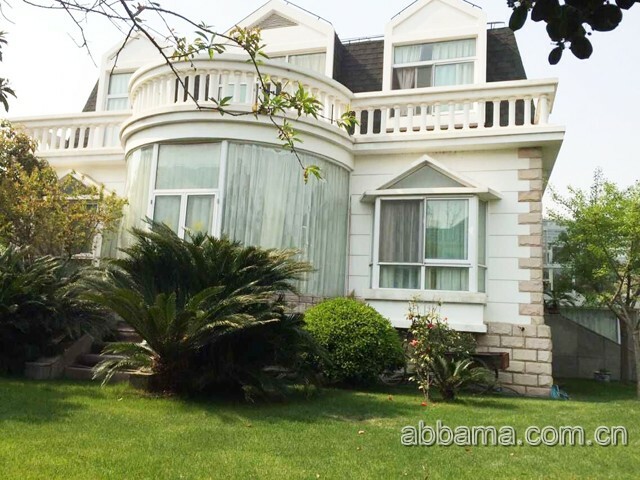 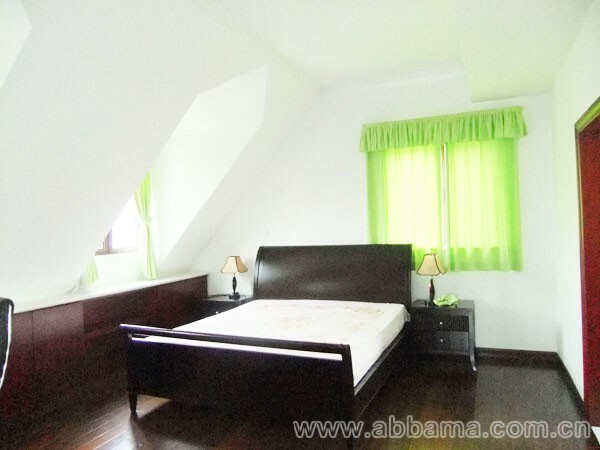 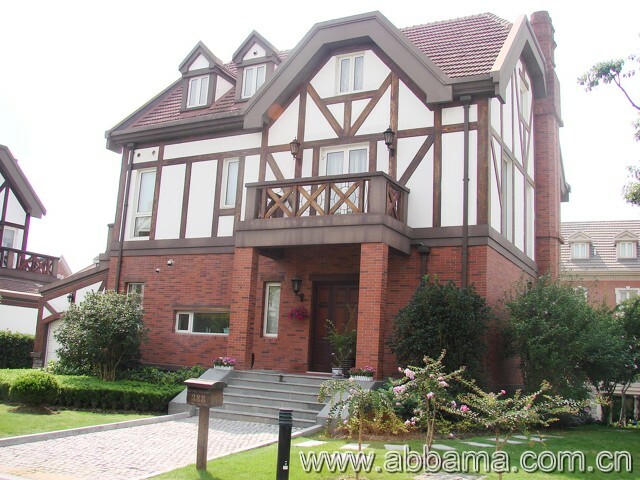 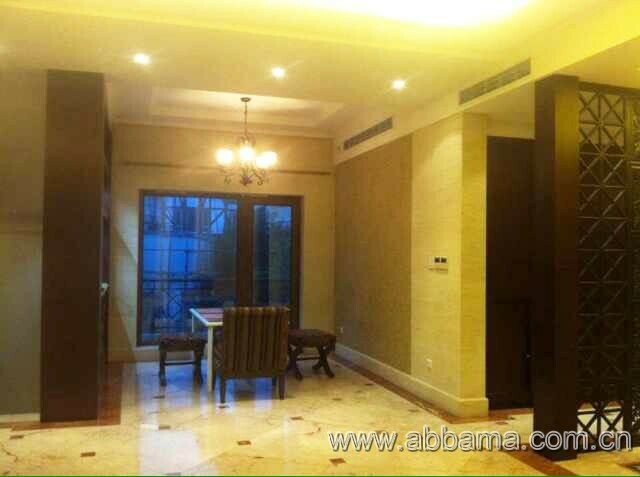 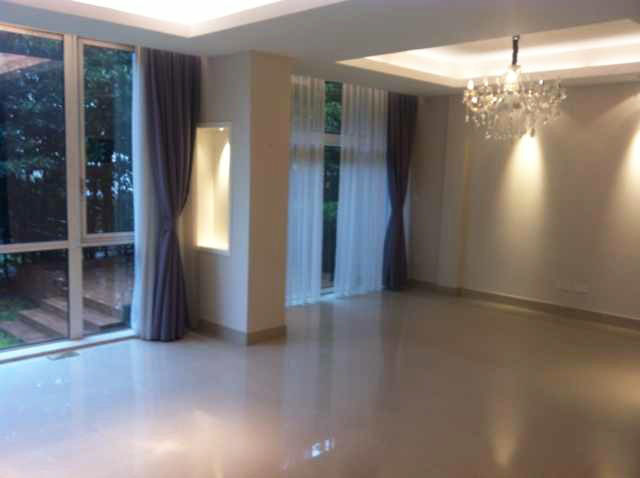 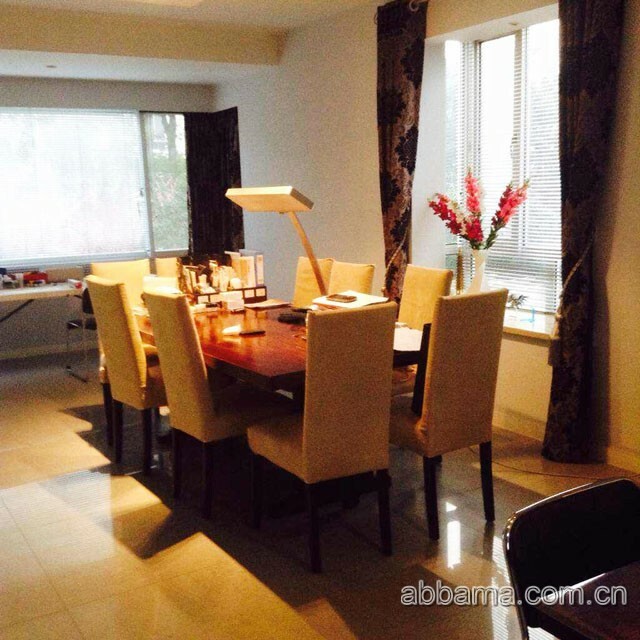 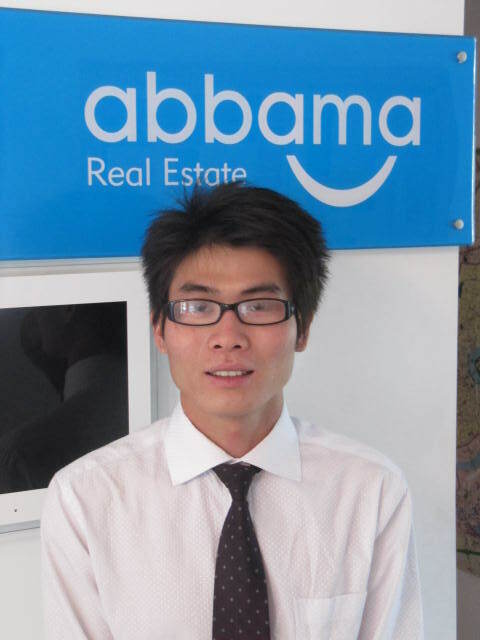 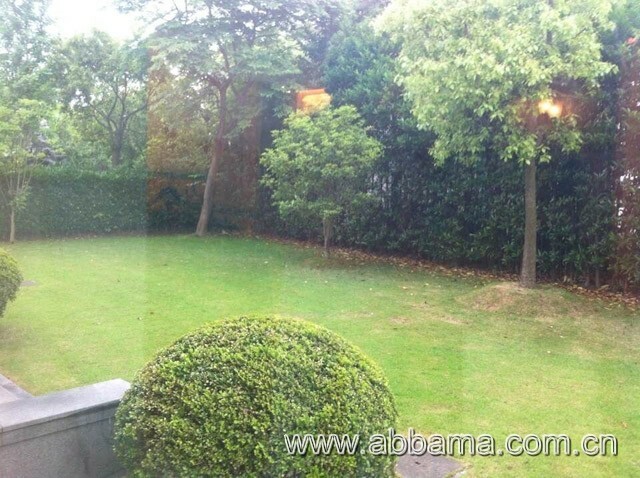 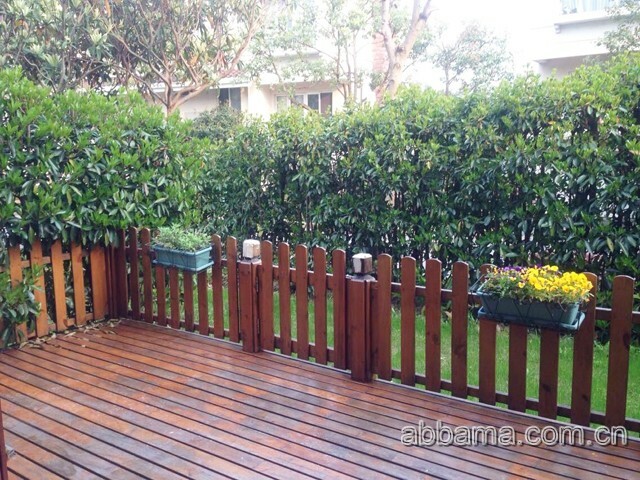 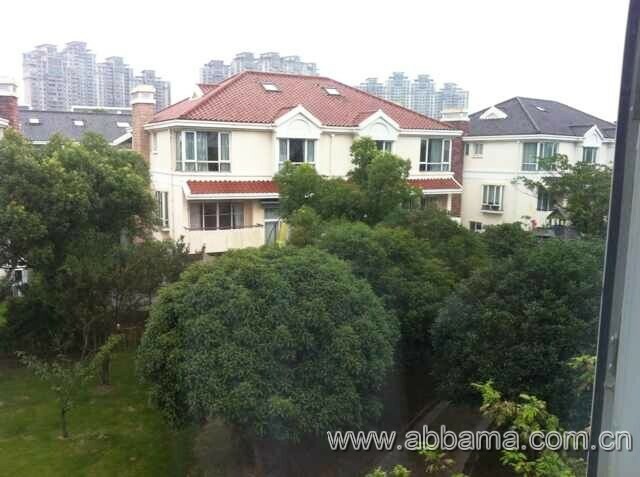 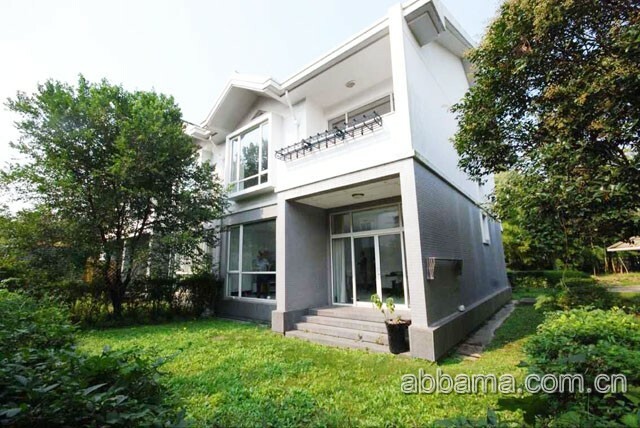 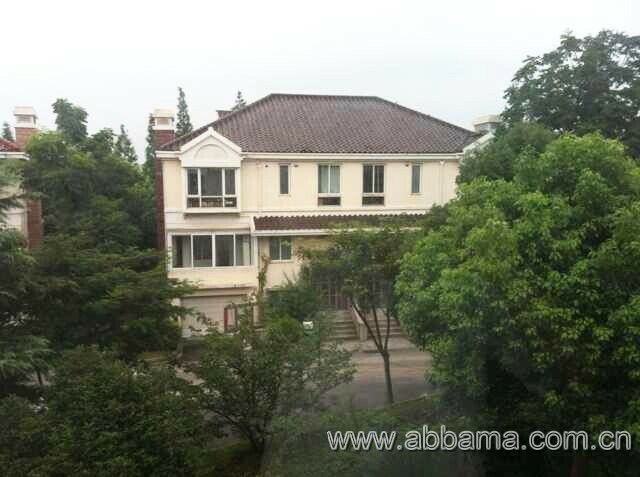 Greenhills Villa is Seted beside the largest green area in Shanghai Century Park and Tomson Golf Club, this beautiful villa compound has a huge central garden and offers 207 detached, semi-detached and townhouse units. 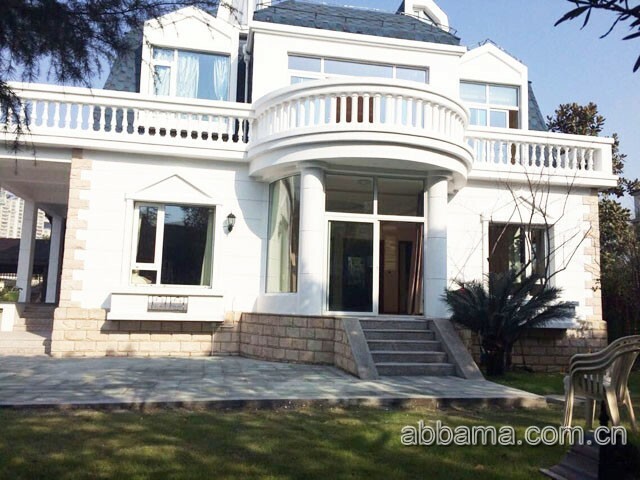 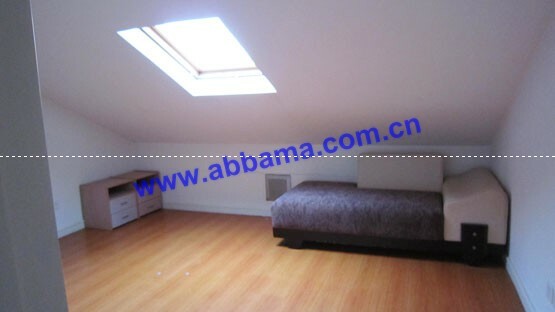 All the houses are belonged to individual owners with decorations are different from each other. 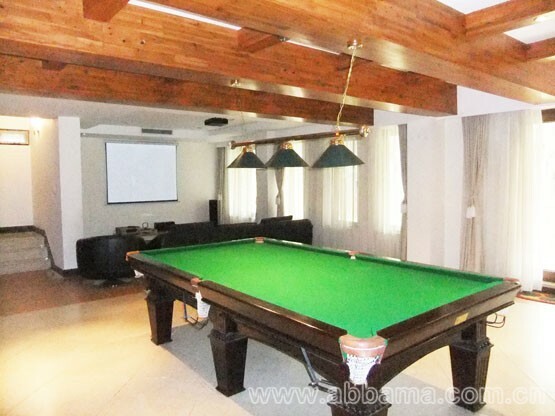 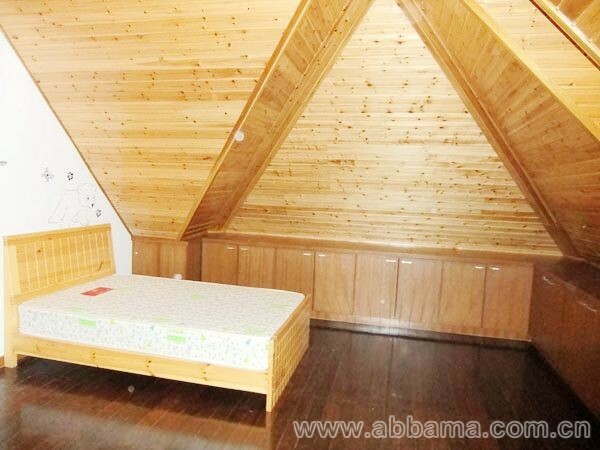 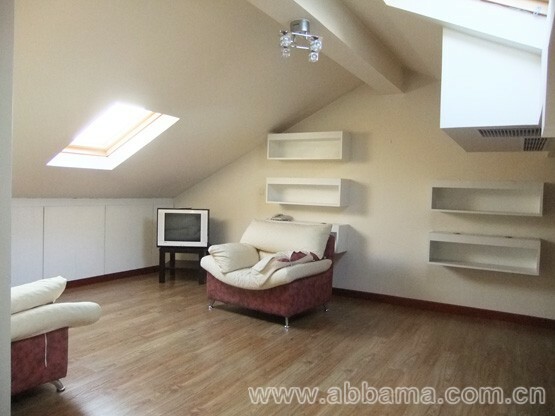 The residents are offered a fully equipped clubhouse.